Where can I find good speculative poetry online? Goblin Fruit is always a wonderful read. 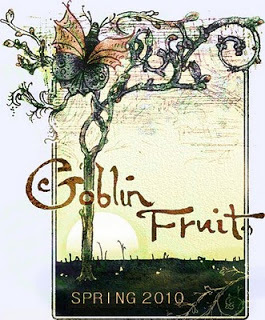 The poems/poets that have appeared in Goblin Fruit received more Rhysling Award nominations than from any other source/journal/magazine this year. Read Jamie Lee Moyer’s poem “Giant Steps” in the new Spring Issue.